Auto Club 400 this Weekend! Heading to the Auto Club 400 in Fontana, CA this weekend? Stop by K1 Speed Ontario just minutes from the Auto Club Speedway to get your race on! If you can’t make it out to the races, head to your local K1 Speed center and watch the races with us! 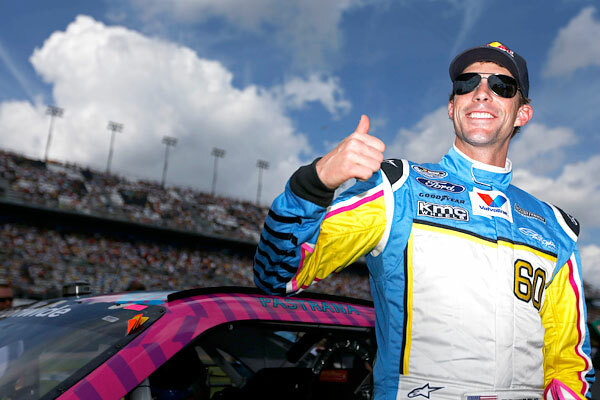 Watch our pal, Travis Pastrana, on Saturday March 23rd for the NASCAR Royal Purple 300. On Sunday, the Auto Club 400 starts 12pm PST. Who will take the checkered flag this weekend?